For LARPers who wish to experience battle from a distance, LARP bows such as the Black IDV LARP Bow - 140cm are the perfect weapons! 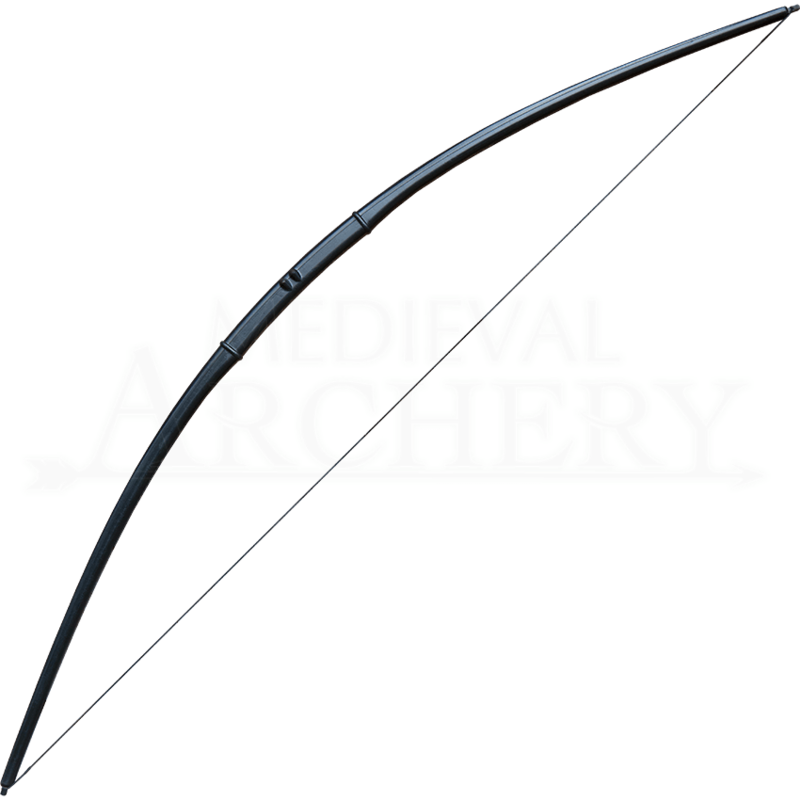 Some might enjoy hitting things with swords, but shooting enemies with arrows can be fun too! Made from durable, high-quality fiberglass and polyurethane, this epic LARP bow possesses a uniform black color. The grip of the bow is wrapped in stitched suede, ensuring a comfortable hold. A 24-26 lbs draw weight on this bow means that your arrows will get where they need to go on the battlefield, so long as your aim is true! 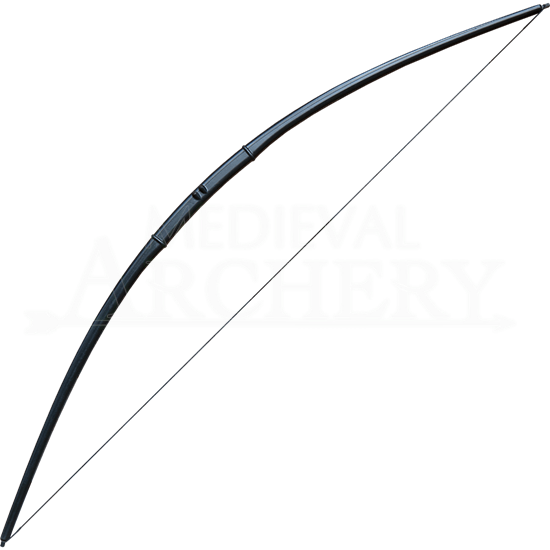 Fight like a true LARP archer when you wield this incredible longbow!